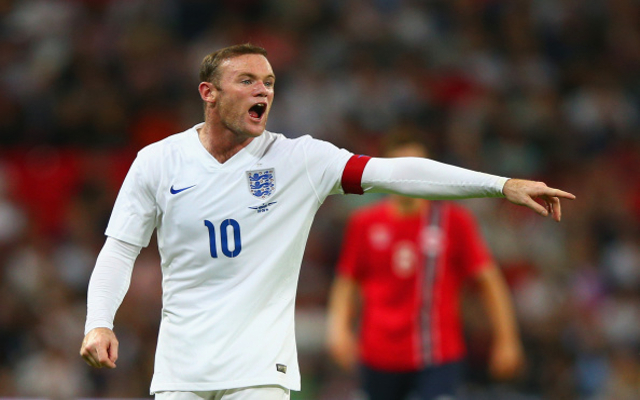 England defeated Norway 1-0 on Wednesday evening, with Wayne Rooney’s penalty the difference between the two teams. While it may not have been overly inspiring stuff, the result will prove useful boost ahead of the Euro 2016 qualifier against Switzerland. He may only be a teenager, but the Liverpool forward is quickly developing into one of the best player’s in the country. Not only did his bursting run win England’s penalty, providing the only real highlight in an otherwise dour game, but his pace and invention are already crucial to the way his team play. In the first-half, Hodgson played him out wide, but he has proved with his club that he is more effective in a number 10 role at the top of a diamond midfield. He needs to be given the freedom to continue in that position and feed off the players around him. 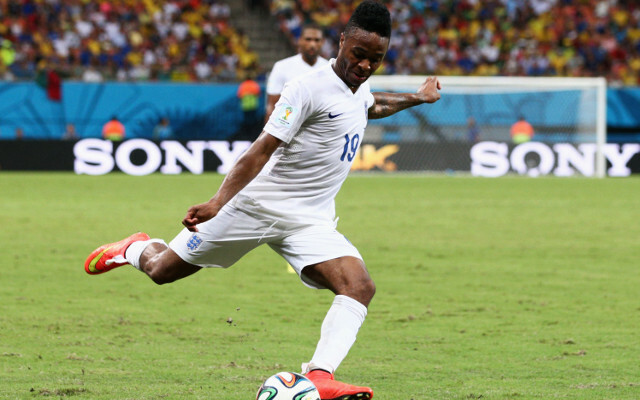 He has an excellent understanding with Daniel Sturridge, and that needs to be exploited.